Posterity sees her as foolish, immoral and devious, as a meddler in politics who unduly influenced her husband, the amiable and incompetent Louis XVI. 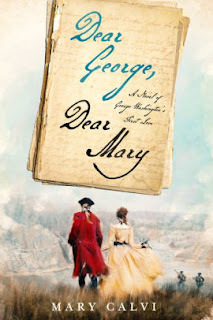 Re-examining correspondence and memoirs, Desmond Seward finds a different Marie Antoinette: strong-minded, religious, devotedly maternal, surrounded by enemies, forced by her husband’s lethargy to intrigue as best she could to save the monarchy. She failed, but could any woman have done better in Revolutionary France? This biography tells the perennially fascinating drama of Marie Antoinette’s life, from the pleasure-filled early years at the Petit Trianon to the terror and humiliation of her imprisonment with her family, and the dignity with which she faced death. My Review: Marie Antoinette is one of the world’s most hated queens. Even today, my French grandmother believes in Marie Antoinette’s wicked image. Yet, was she really as evil as my grandmother has always portrayed her to be? This sympathetic biography of Marie Antoinette shows her as a woman who was doomed by the time she set foot in France. With the decline of popularity from Louis XV and the lies that her own enemies spread about her, there was no hope of saving Marie Antoinette’s reputation. It was the hatred and criticism of Marie Antoinette that helped play a role in the French Revolution. 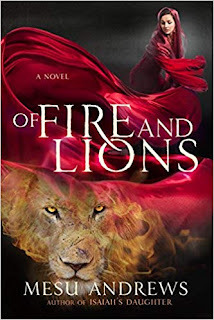 This biography also shows the queen’s strength and courage as she faced her enemies during the French Revolution. While many biographers have stated that Marie Antoinette was unprepared for her role as queen, the author describes that she was prepared for the role that was given to her. Marie Antoinette’s role as queen was simply to look good and entertain the French court. She was not supposed to be involved in politics. Therefore, Marie Antoinette had the charm for the role of the Queen of France, but because she was from Austria, she made her enemies. Much of the criticism of Marie Antoinette was spurred on by her enemies, who never stopped spreading malicious gossip about her. This is not to say that Marie Antoinette did not have any negative aspects. She spent exorbitant sums on clothes that Louis XVI had to pay. She spent her nights gambling with her friends so often that Louis XVI once called her useless. She gave her favorites important positions in court. However, she loved the arts and promoted Gluck. If it wasn’t for Marie Antoinette’s patronage, Gluck would not become as legendary as he is today. This biography also suggest that Marie Antoinette and Axel Fersen were most likely not lovers. Their relationship seemed to be platonic. This is because there is no conclusive evidence of infidelity on Marie Antoinette’s part. Therefore, it is most likely that she remained faithful to Louis XVI. During her trial, she defended herself against every accusation made to her. She even garnered so much sympathy from her enemies that there was some doubt if she would ever get the guillotine. 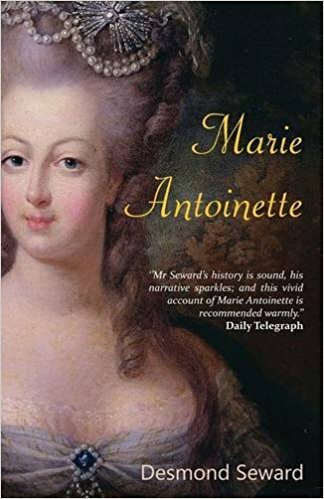 What I found most fascinating in this biography of Marie Antoinette is the French Revolution. It is during the French Revolution where we see Marie Antoinette’s strength and courage. While Louis XVI wavers on making decisions, Marie Antoinette is busy asking other monarchs to help her escape.